With our free Groovv Online Payments solutions suite, you can manage transactions from omni-channel sources (mail, phone and online) through one central, cloud-based interface. Easy to set up, hosted payment pages simplify an online checkout process and protect customers’ payment data. Once you set up your payment page, you can link to it through a Pay Now button or link. With recurring billing, you can bill customers, charge cards and process payments securely on a scheduled basis through an automated system. 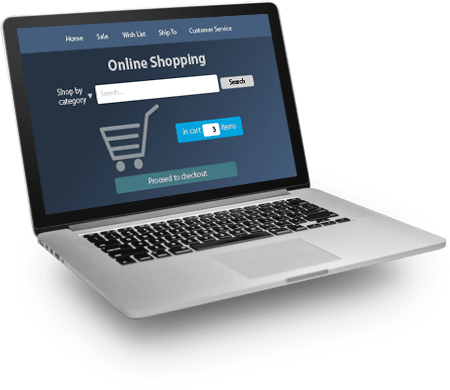 If you have or are setting up a full e-commerce website, you can easily integrate our payment processing with your online shopping cart. You can also add online payments to account management software (with some development).